K Kusi is one of Ghana's hi-life music artistes who based in Spain. 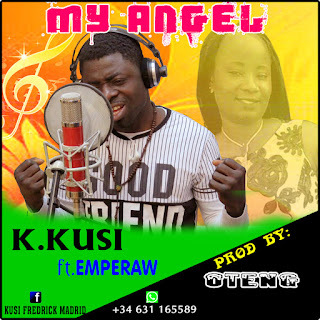 K Kusi is a talented singer and has worked with many music artistes both Ghana and abroad . 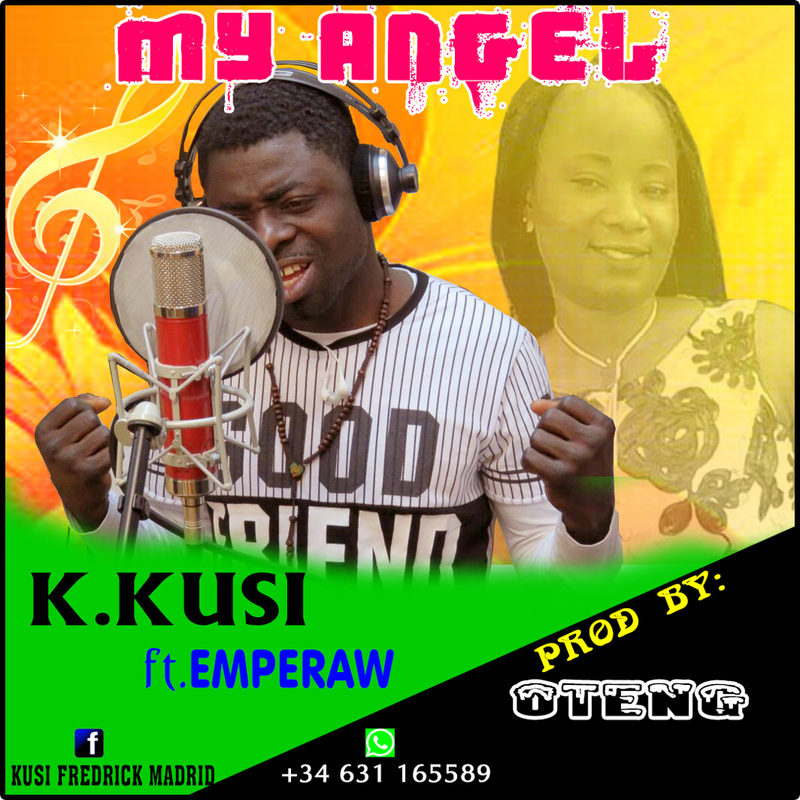 He drops this new banger featuring Ghana based rapper "Emperaw" . Download the song below.